NEW YORK (Reuters) – Jared Kushner, a senior adviser to President Donald Trump and his son-in-law, has had his security clearance restored, allowing him access to classified information after losing the privilege in the fallout over a fired White House aide, his lawyer said on Wednesday. When he joined the White House staff in January 2017, Kushner gained access to sensitive information through a temporary security clearance while the FBI conducted a background check to see if he qualified for a permanent clearance. His temporary clearance was suspended by White House Chief of Staff John Kelly in February along with other officials operating under temporary clearances as part of measures to tighten procedures after White House staff secretary Rob Porter was fired when his two ex-wives raised charges of domestic abuse. “With respect to the news about his permanent security clearance, as we stated before, his application was properly submitted, reviewed by career officials, and went through the normal process. Having completed these processes, Mr. Kushner is looking forward to continuing the work the president has asked him to do,” said Kushner attorney Abbe Lowell. It took an unusually long time for Kushner’s background check to be completed, raising questions about whether he might be in trouble in U.S. Special Counsel Robert Mueller’s investigation into Russian interference in the 2016 presidential election. Kushner, who is married to Trump’s daughter Ivanka Trump, attended a meeting at Trump Tower in June 2016 with Russian lawyer Natalia Veselnitskaya, Donald Trump Jr., and former Trump campaign chairman Paul Manafort. 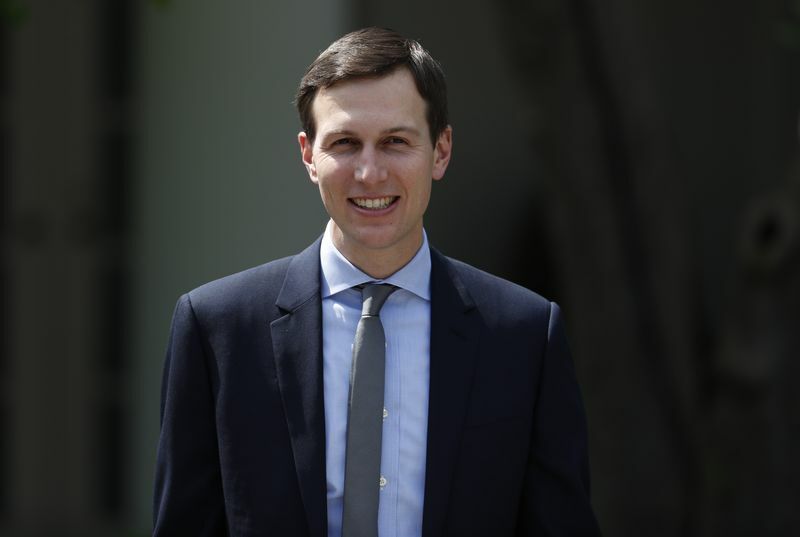 Lowell, in a statement, said Kushner has cooperated fully with the investigation, including sitting for two interviews with the special counsel’s office. “In each occasion, he answered all questions asked and did whatever he could to expedite the conclusion of all the investigations,” Lowell said. According to a person familiar with the situation, Kushner was interviewed for a second time by the Mueller team in the second week of April. It lasted more than six hours. The questions covered issues related to whether there was collusion between Russian figures and the Trump campaign, and any contacts during the Trump post-election transition period to the presidency, among other issues, the source said. According to the person, Mueller’s team did not ask questions about Kushner’s business or finances, including his family’s real estate company.